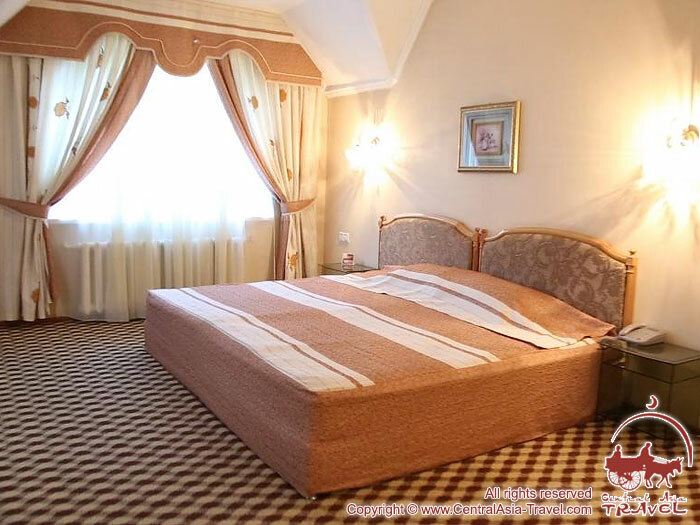 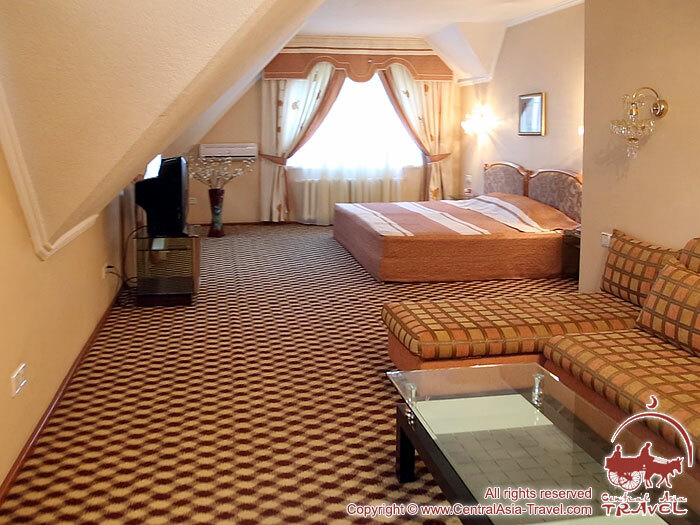 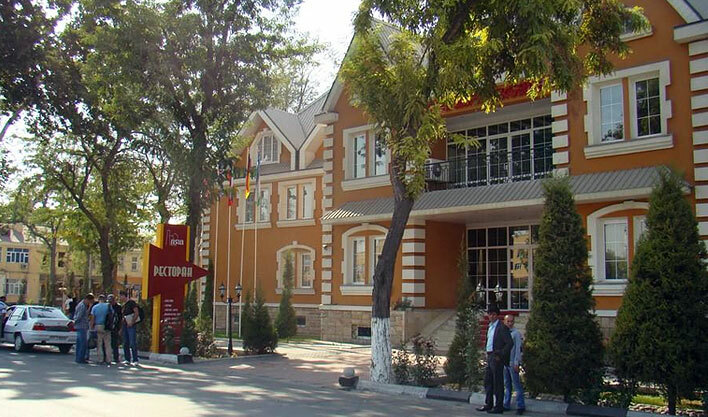 Asia Fergana Hotel is located in the center of downtown, near the city hall, a 10-minute drive from the airport. 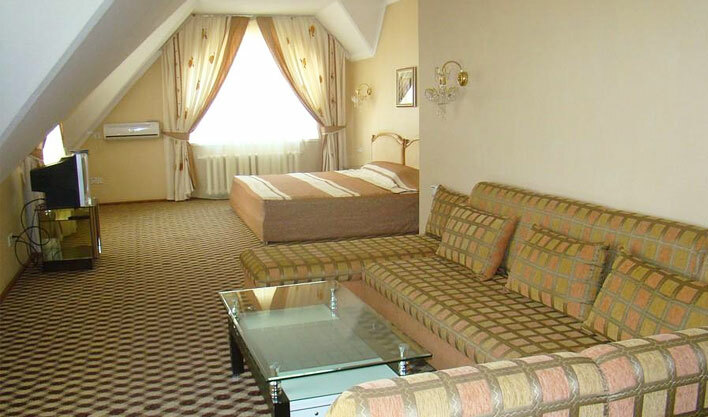 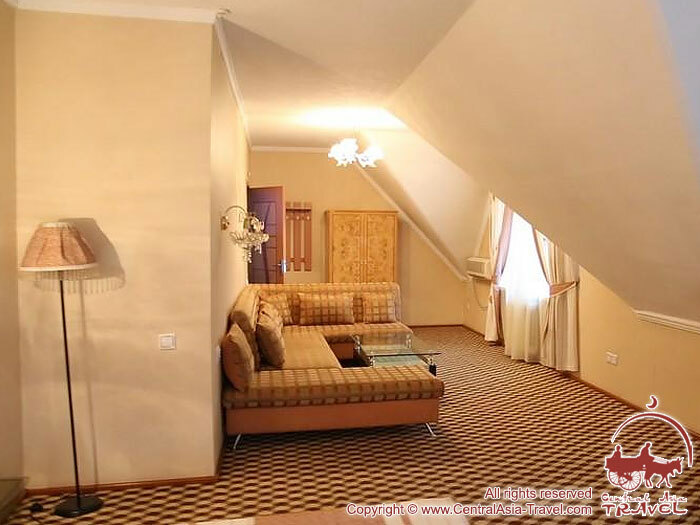 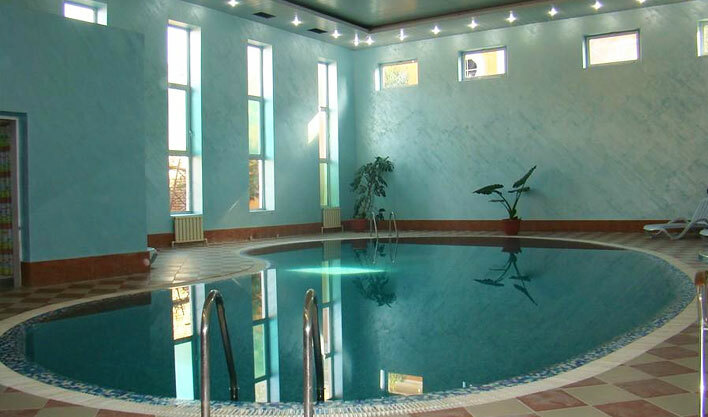 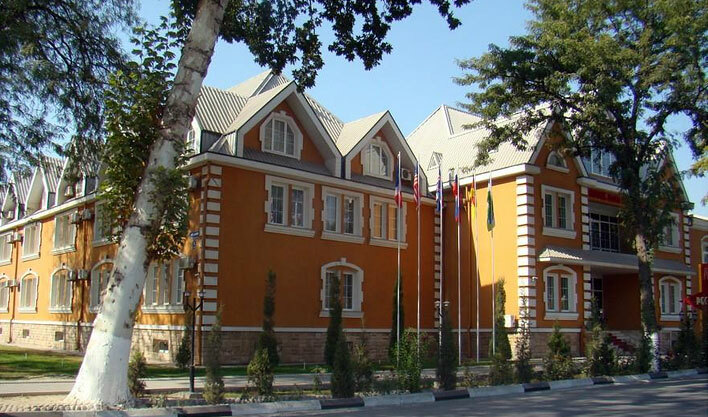 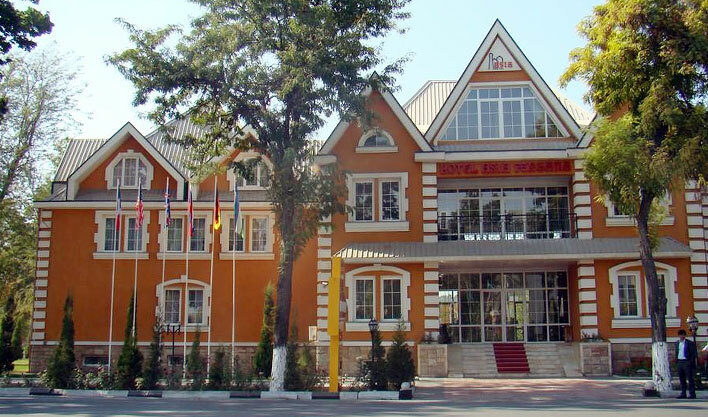 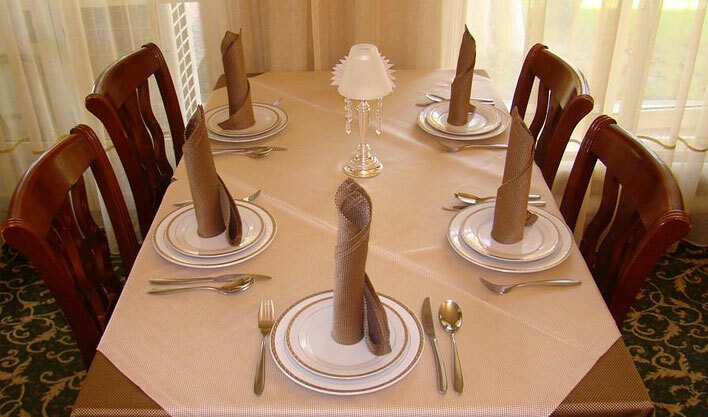 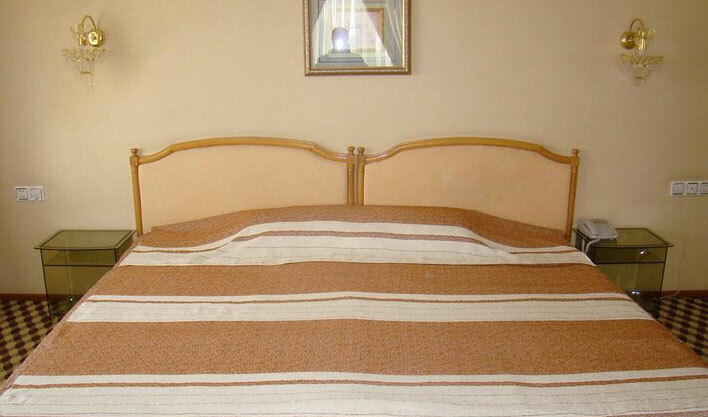 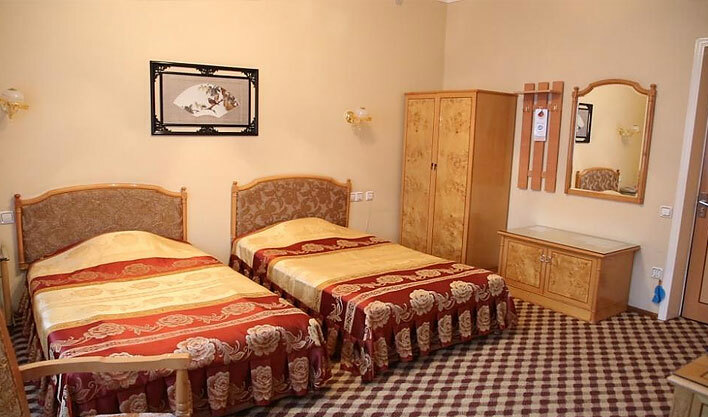 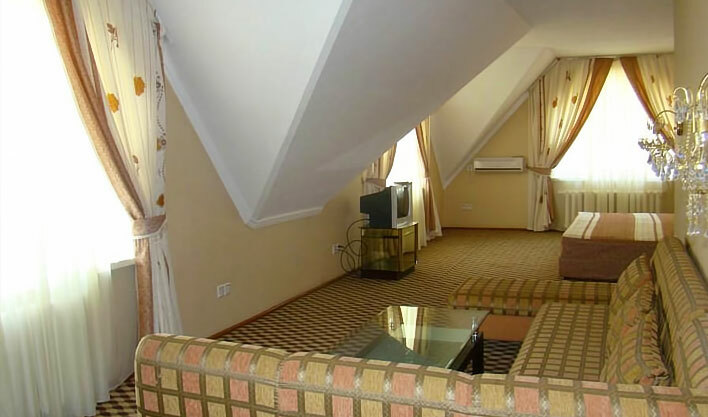 Hotel description: Asia Fergana Hotel is an ideal choice for tourists and businessmen. 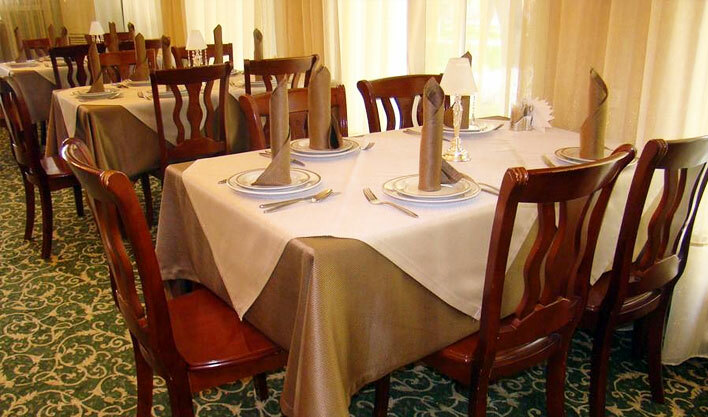 The restaurant of the hotel invites you to try dishes of national and European cuisines, and the bar - while away the time, with a glass of local wine in the company of friends. 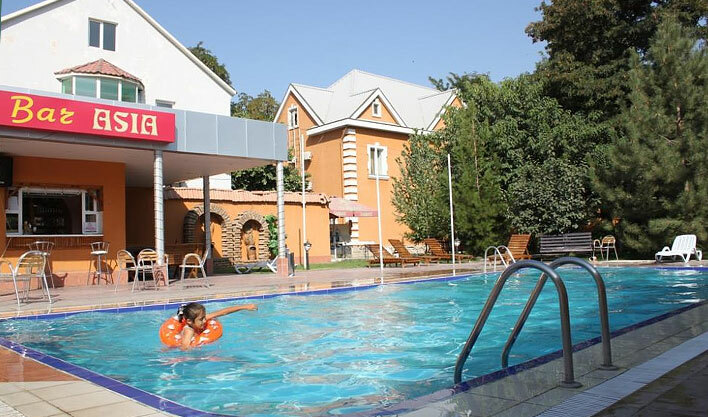 You can take a rest after excursion and hard day in the coolness of swimming pool. 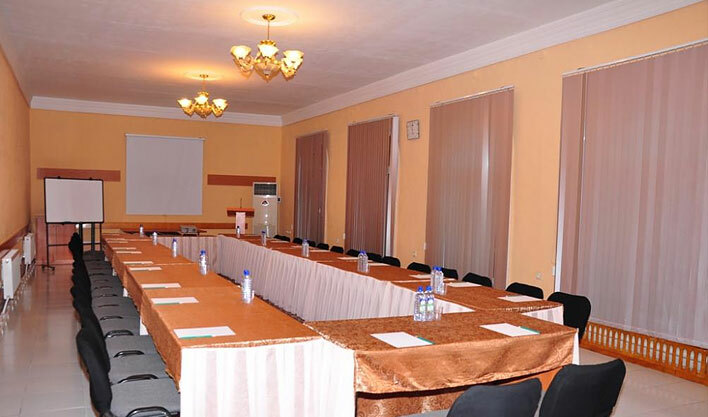 The hotel has a possibility of providing a conference hall for meetings and appointments. 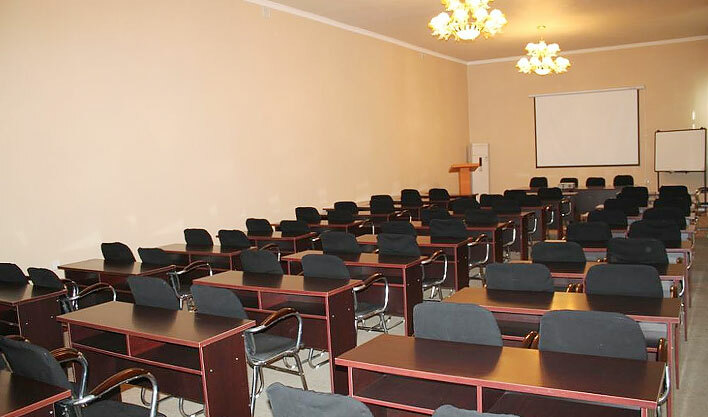 The business center is 24-hour available at the guests’ service. 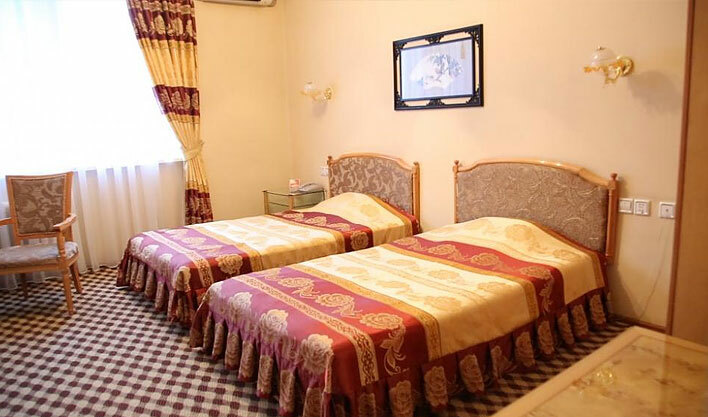 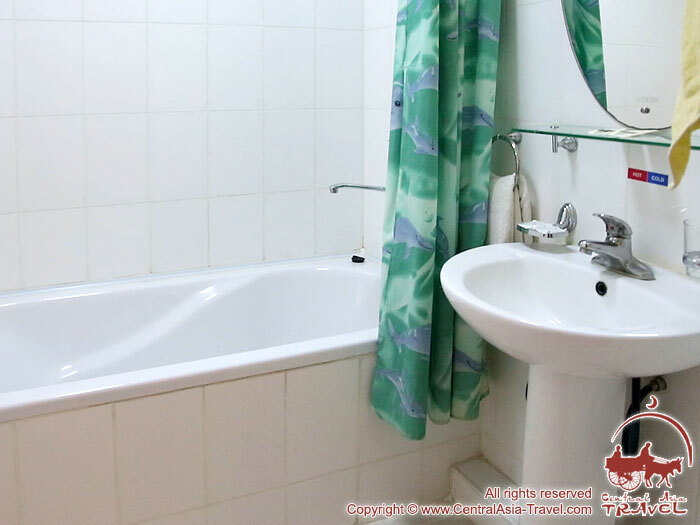 The guests will also be offered laundry service or personal excursion around the city.